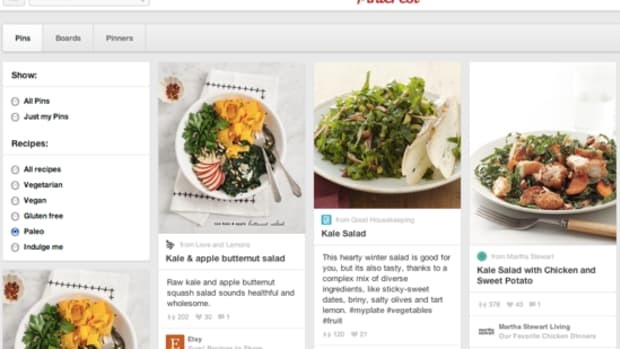 What do you get when you cross a vegan with a paleo dieter? No, this isn&apos;t the beginning of a bad joke. 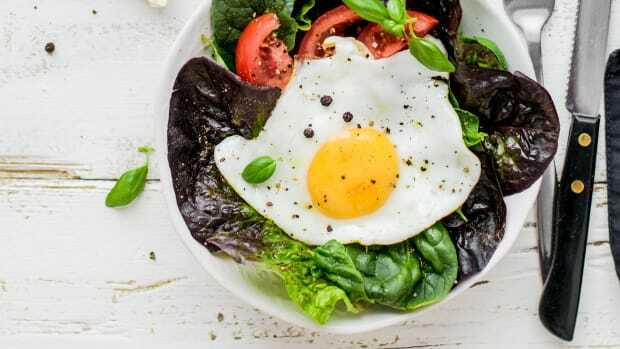 Rather, it&apos;s what bestselling author and functional medicine expert Dr. Mark Hyman asked himself in creating his "pegan" diet, a combination of the best of what paleo and vegan have to offer. 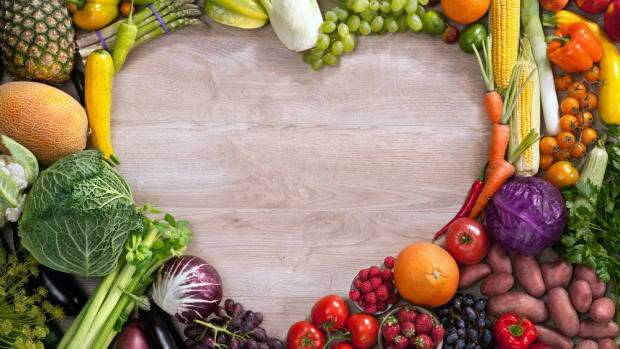 While the two diets might seem like polar opposites at first, the former mainly being associated with consuming vast quantities of meat and the latter none at all, the logic quickly emerges. 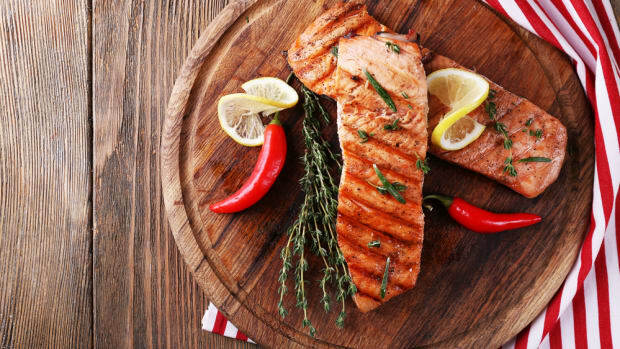 Paleo, at its core, is all about embracing whole, anti-inflammatory foods: dairy, grains, and refined products of all kinds are verboten. On the vegan diet, meanwhile, it&apos;s animal products that are eschewed. 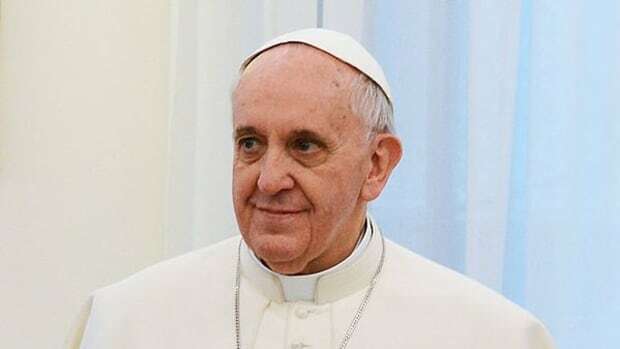 But in following only the letter and not the spirit of these diets, both can easily become unhealthy, with paleo dieters eating way more meat than healthy or necessary, and vegan dieters relying on convenience food that essentially amounts to vegan-friendly junk. 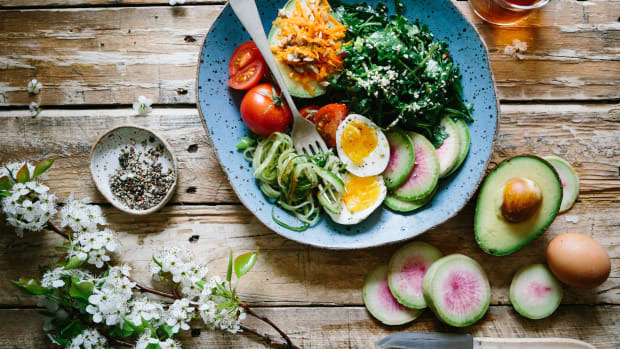 Hyman&apos;s pegan diet helps unite the best of both mindsets, encouraging people to focus on nutrient-dense plants and vegetables, supplementing with small quantities of high-quality "condi-meats" like an ounce of sustainable fish or grass-fed meat atop an otherwise plant-based salad. 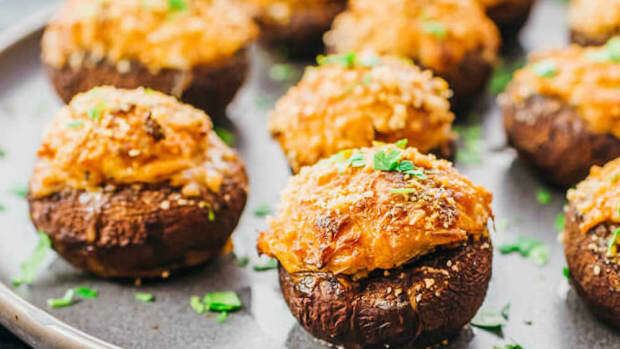 The recipes below highlight this health-forward mentality, with no refined ingredients and tons of plant-based flavor. 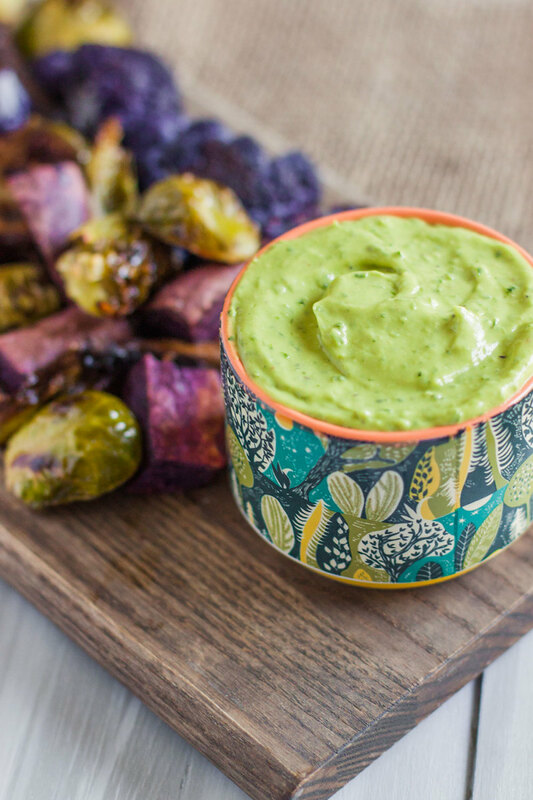 Chips and dip are the app of the past: this richly colorful platter of roasted veggies is just begging to be dipped into the unctuous avocado dressing. 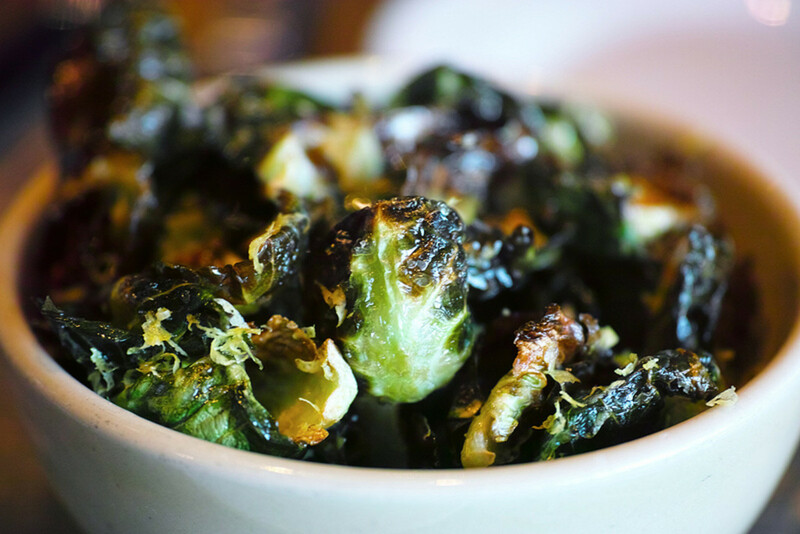 It&apos;s hard to beat the satisfaction of a crunchy snack, and these Brussels sprout chips deliver. Similar to their famous cousin, kale chips, these little chips are earthy and just a little bit sweet. This bowl pulls out all the stops in both flavor and color. 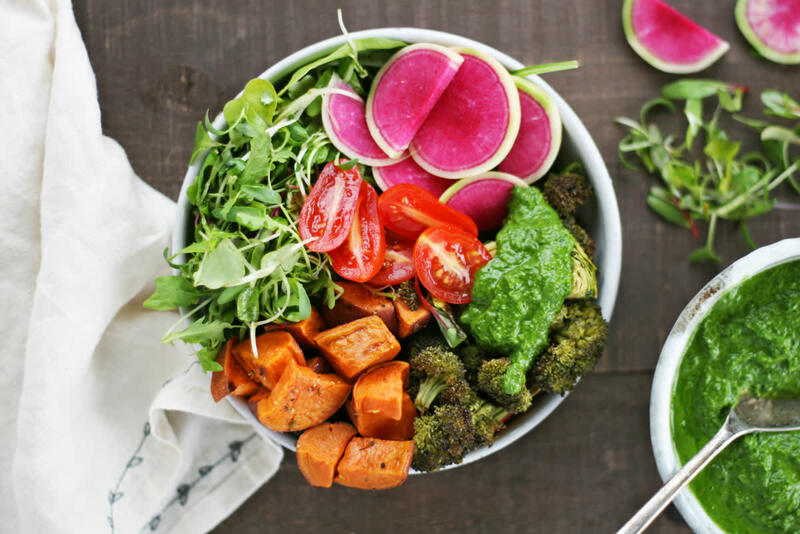 A combo of the nutrient-rich seasonal veggies of your choice is piled atop a bed of greens and generously drizzled with an herby chimichurri sauce. This is the ideal recipe to follow you through the seasons and can even be a great vessel for veggie leftovers. 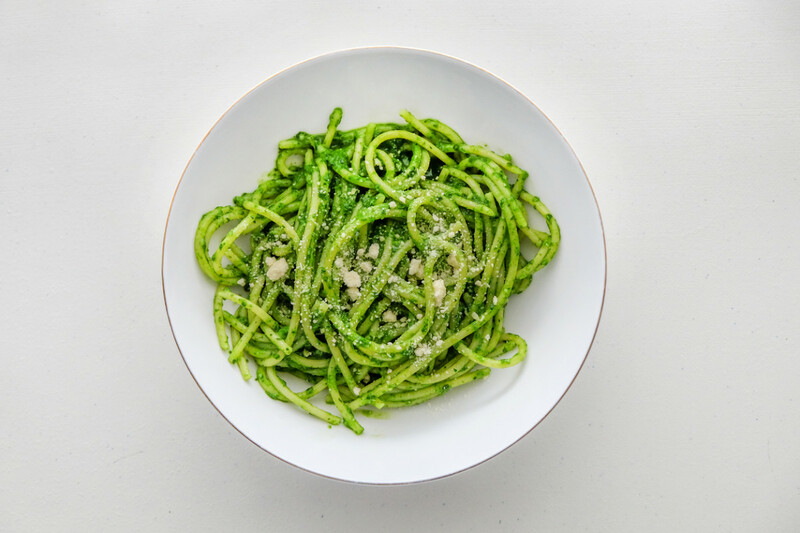 Once zucchini noodles conquered our hearts, the road was paved for all sorts of veggie pasta. 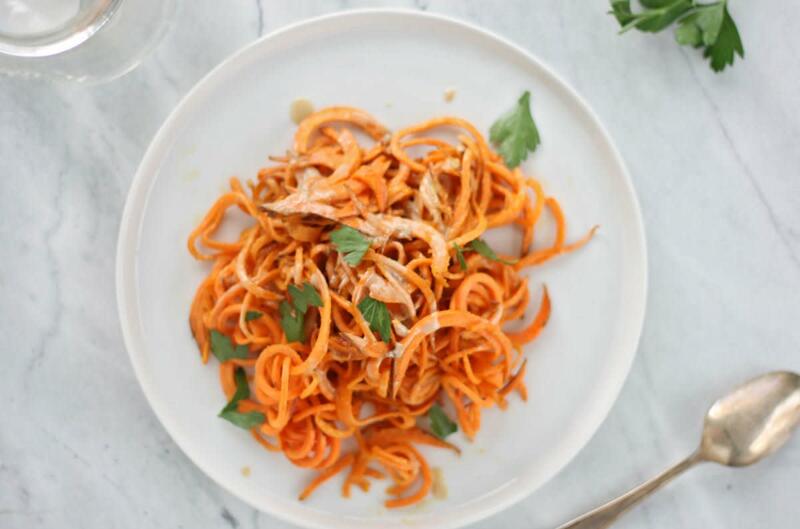 This sweet potato pasta is one of our favorites, served with a rich, earthy tahini sauce. 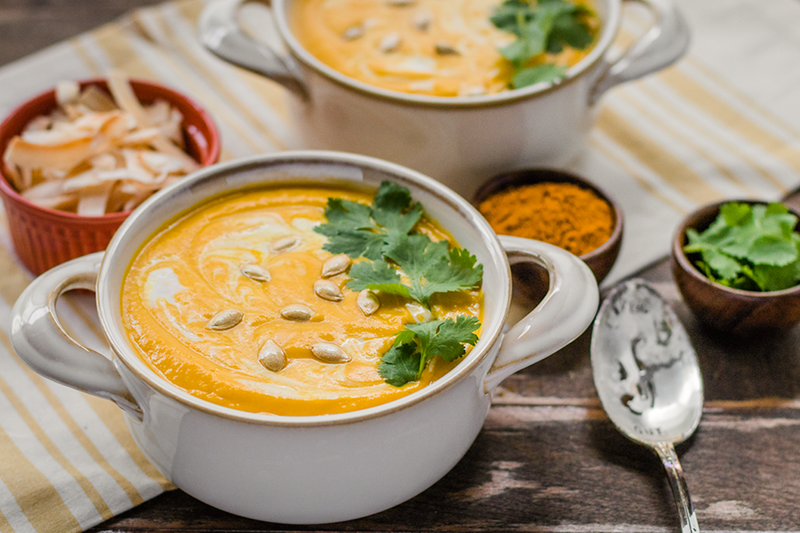 This creamy butternut squash soup might seem like it doesn&apos;t fit with a plant-based diet, but its unctuous texture actually comes from coconut milk. Seasoned with curry and fresh ginger, this soup is richly flavored and moreish. 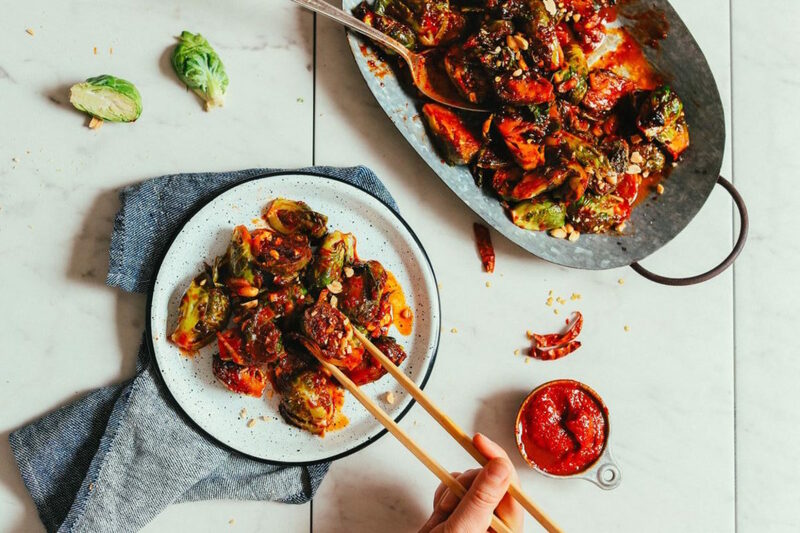 This spicy Brussels sprouts dish made with Korean chili needs only a tiny bit of tweaking to be pegan-friendly: sub roasted cashews for the peanuts, which are technically a legume and thus not allowed on the pegan diet, and you&apos;re good to go! Mashed potatoes are a comfort food classic for a reason: smooth and luxurious, they dress up any main. 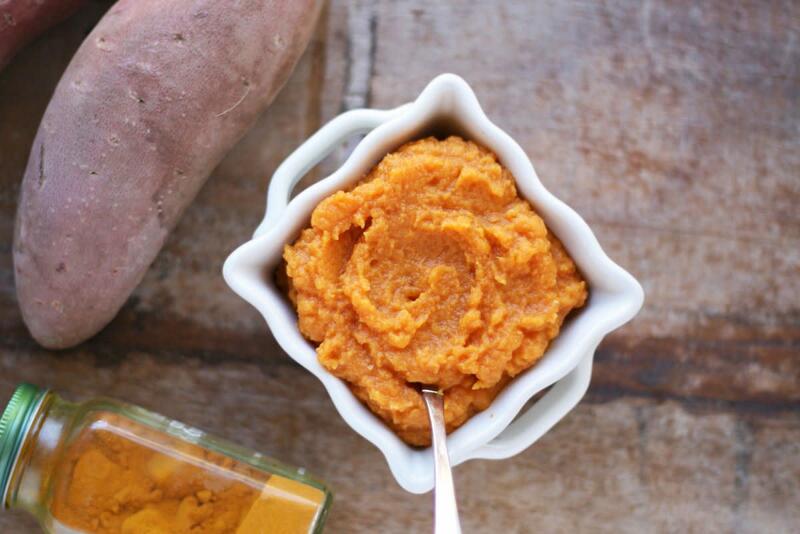 In this recipe, beta-carotene-rich sweet potatoes stand in for plain spuds, and superfoods turmeric and garlic add a savory kick to balance out their natural sweetness. 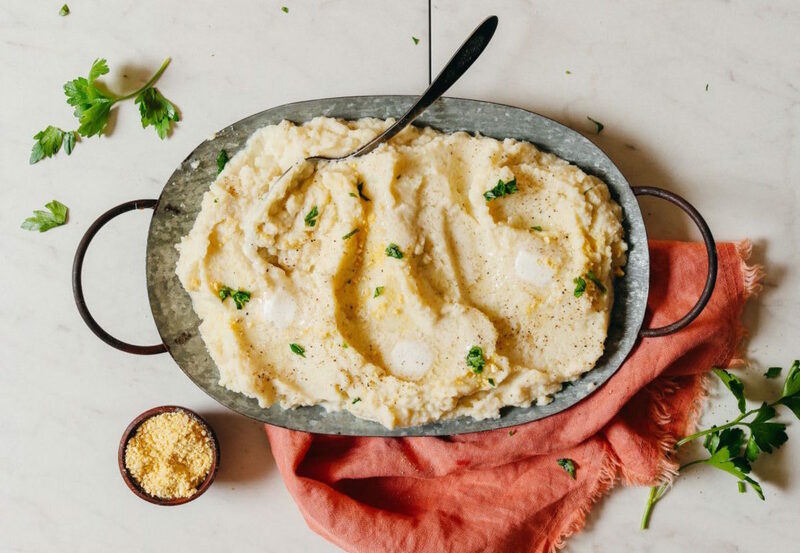 For a mashed potato stand-in that&apos;s a bit closer to home, this mashed cauliflower, richly flavored with a hearty dose of garlic, is our go-to. Just make sure you opt for olive oil rather than a processed vegan butter to keep this dish pegan-friendly. 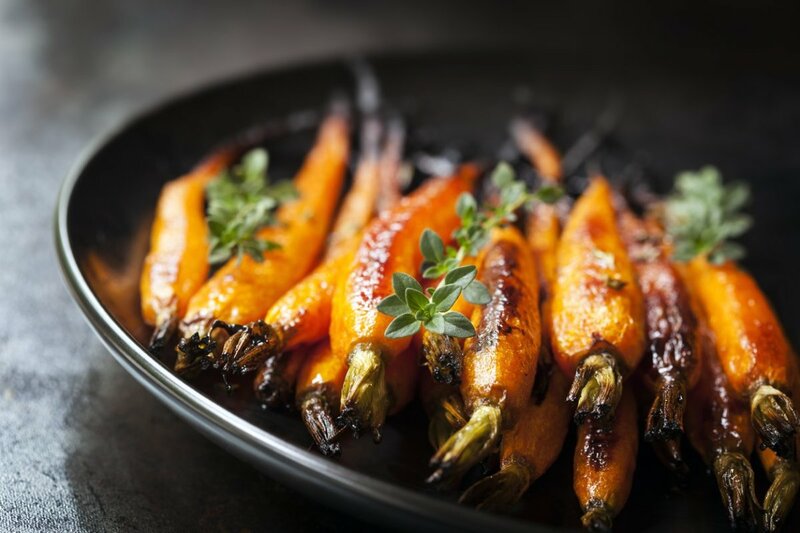 These slightly sweet roasted carrots pop with zesty flavor from a delicious orange marinade and umami-rich cashew and nutritional yeast sauce. 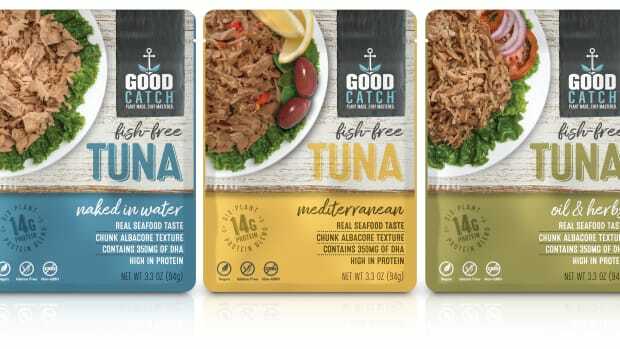 They&apos;re great as a side, but double the recipe and they make a delicious main all on their own!